When we came up with the name Culturati, we were searching for an identity. 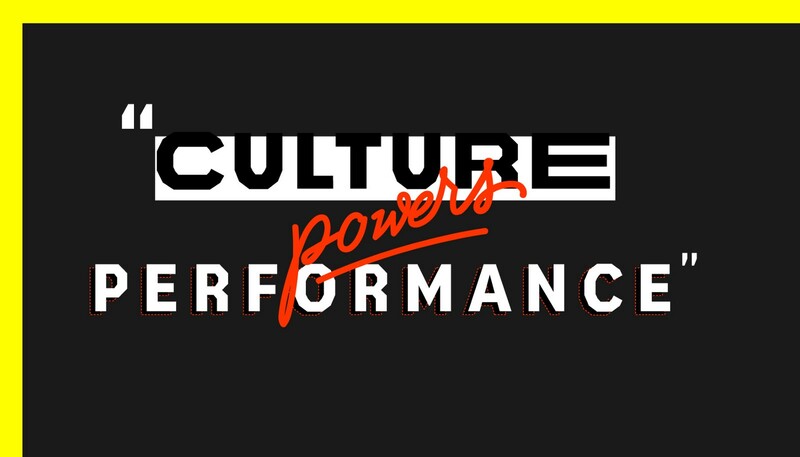 The name to us signifies a group of executives who “get” culture: who understand the power of culture to contribute to organizational success, and who want to gather to share information and lessons learned. In 2016, we launched the first Culturati Summit. The reviews were outstanding with two comments especially standing out: first, curation of the audience was as important as curation of the programming, and second, we want even more actionable, tactical, data- and experience- driven discussions. At the second Culturati Summit, we heard from our members that they do not want to wait until next year to get back together, to learn from each other. So, In Practice is intended to bring us back together, as a forum for sharing information with each other. Every month we’ll share insights on pressing topics like politics in the workplace, diversity and inclusion, tools and practices for cultural assessment, office design and more. We’ll feature content from executives like David Neff, Peter Zandan and Preston James (in our inaugural collection, “Culture in Times of Change”) — and from others in future issues — alongside exclusive video and audio coming out of sessions from the Summit. If you’d like to contribute to a future collection, send an email to editors@culturatisummit.com and share an overview of your culture-building experience, attach a completed draft, or link to your existing post in Medium. We’ll do our best to review submitted content within 72 hours. All voices are welcome. We believe in stealing best practices from the best in the field. We’re excited to roll up our sleeves with you and share pragmatic advice on shaping a strong corporate culture that contributes to your organization’s success. We’d love for you to join the conversation. Culturati is a community of CEOs, entrepreneurs, investors and other c-suite leaders who practice & study culture building and share our play books.